Retinal Diseases & Vitrectomy | Lee Eye Centre Sdn. Bhd. 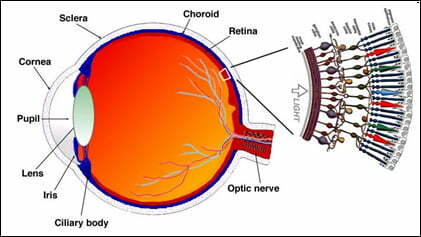 The retina lines the innermost part of the eye and consists of several layers. The nerve layer is responsible for transmitting all electrical signals through the optic nerve to the brain. Overlying this is a layer consisting of mainly blood vessels which brings nourishment to the retina. The outermost layer is called the photoreceptor layer and is responsible for actually converting light into electrical signals. The photoreceptors lie on top of a layer of cells called the retinal pigment epithelium(RPE). The main function of this layer is to maintain the health and function of the photoreceptors as well as actively pumping out fluid from the space between the RPE and the nerve layer. The most important part of the retina is the macula. The macula has the highest concentration of photoreceptors and is responsible for central vision. Diseases which affect the macula will have a devastating effect on an individual as the central vision accounts for 90% of visual function. Diabetes is a fast growing worldwide ‘epidemic’ and eye complications from diabetes is the leading cause of blindness in the working age group. Diabetes causes leakage of blood and protein from the blood vessels of the retina (retinopathy). This can be divided into non-proliferative or proliferative diabetic retinopathy. 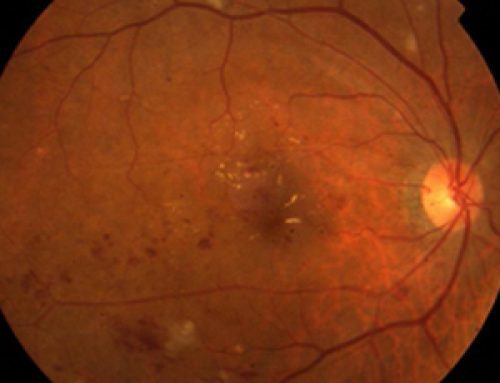 Proliferative disease requires aggressive laser treatment to prevent progression to blindness but in severe cases, vitreous haemorrhage and tractional retinal detachment still occur and surgery is required. Symptoms of eye problems from diabetes may not be obvious until a very late stage. It is therefore very important for diabetics to have regular eye checkups to monitor for retinopathy. 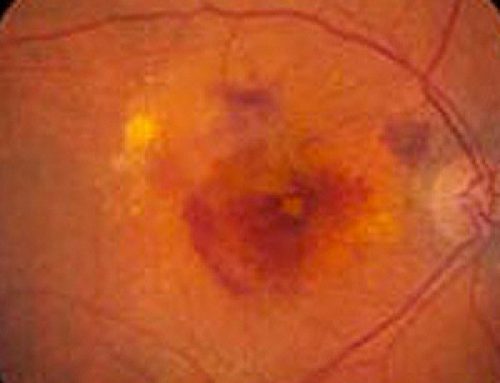 The longer the duration of diabetes, the higher the risk of developing retinopathy. This refers to a separation of the retina from the back wall of the eye. The retina will degenerate and lose its ability to function when detached. The most common form of retinal detachment occurs following a break or tear in the retina. 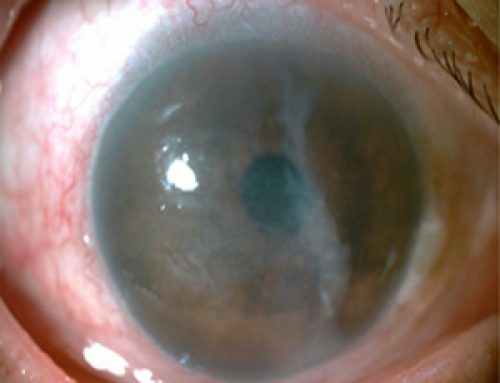 As mentioned before, vitreous is a jelly-like structure which fills the cavity of the eye. With age, this gel liquefies and falls away from the retina. In areas of abnormally thin retina or where the vitreous is particularly adherent, a retinal tear may form which allows liquid vitreous to pass through this break and detach the retina. Symptoms of retinal detachment include floaters, flashing lights or blurred vision particularly described by patients as ‘a curtain hanging over their vision’. 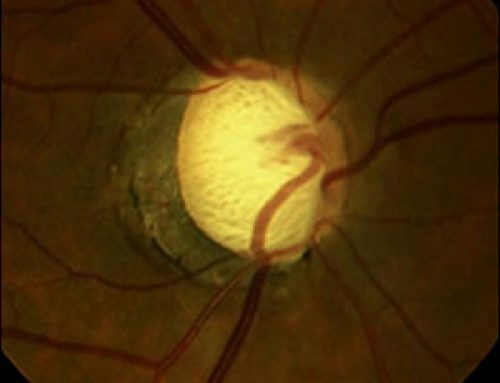 The prognosis for retinal detachment depends a lot on the extent of detachment. If the macula is involved (i.e. the central vision will be blurred) then the prognosis becomes worse. Therefore, it is important that patients present early when they have visual disturbances as described above. 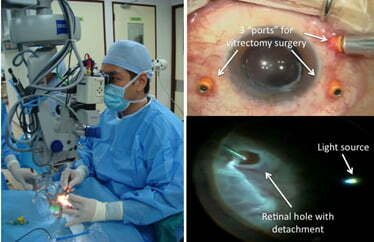 Retinal detachment can only be repaired with surgery. Either vitrectomy, scleral buckling, pneumatic retinopexy or a combination of techniques can be used to repair the detachment. The latter is another technique whereby the surgeon injects gas into the eye to support the area of detached retina and then laser to treat the retinal tear. The technique chosen depends largely on the severity of detachment. The macula is the most sensitive part of the retina responsible for high quality vision necessary for tasks such as reading, driving or watching television. In the aging eye, the vitreous liquefies and starts to fall away from the retina and in areas of abnormal adhesion, a retinal tear may form. 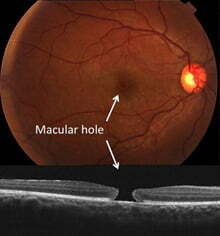 If the area of abnormal adhesion is at the macula, then a hole can result (Figure 1). A vitrectomy combined with the use of intraocular gas to support the macula would be required to close this hole and restore vision. When the vitreous falls away from the retina, traction or pulling can be exerted on the retina. This can cause microscopic damage or irritation to the retina and when this occurs at the macula, a healing response is initiated. There is a migration of cells to the ‘damaged’ area at the macula and a thin layer of scar tissue is formed. 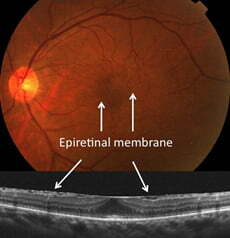 This is known as macular pucker, epiretinal membrane(Figure 2) or cellophane retinopathy. This can cause distortion and blurring of the central vision. Typically, patients will describe ‘straight lines appearing crooked’ or even a ‘missing portion’ in their central vision. This ‘membrane’ can cause distortion of the central vision and vitrectomy combined with ‘peeling’ of this membrane is necessary to restore vision. Cataract surgery can sometimes be complicated when the cataract dislocates to the back of the eye or in other cases where the intraocular lens implant itself dislocates. Vitrectomy would then be required to retrieve the dislocated lens material. Other serious conditions which require vitrectomy would include endophthalmitis (intraocular infections) and serious traumatic injuries to the eye including intraocular foreign bodies. Vitrectomy is a specialized microsurgical procedure which is used to treat retinal disorders. The surgeon uses an operating microscope with a specialized viewing system to allow for appropriate magnification and a highly sophisticated vitrectomy machine together with very fine instruments to perform the surgery. This is usually performed under local anaesthesia and is often an ambulatory procedure. The name vitrectomy refers to the removal of vitreous. 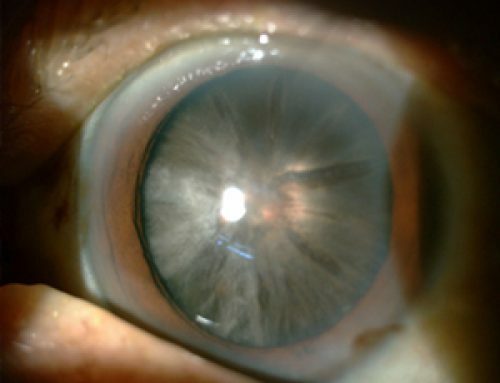 Vitreous is a jelly-like structure which fills the back cavity of the eye. It is firmly attached to the retina in early life and with age, the vitreous changes to a watery form and starts to detach from the retina. Consequently, clumps of jelly can form and float around casting shadows on the retina perceived as “floaters”. This is usually benign but it is often the bane of vitreoretinal surgeons as in certain diseases such as retinal detachment and proliferative diabetic retinopathy, the vitreous is the main culprit in the disease process causing significant visual disability if left unchecked. The initial step in vitrectomy is to make 3 separate entry wounds into the eye. (Figure 3) The wound sizes are very small, ranging from 0.5mm to 1mm and can seal without sutures. The vitreous is removed using a miniature handheld cutting device and during the operation, the eye is refilled with a solution which is similar to what is being removed. A high intensity fibreoptic light is used to illuminate the back of the eye as the surgeon works. Laser treatment is administered through a handheld probe directly onto the retina. This is often used to treat proliferative diabetic retinopathy or retinal tears in the setting of a retinal detachment. Special inert gases (usually C3F8 or SF6) are used to fill the eye at the end of surgery and can remain in the eye for up to 6 weeks. They are eventually replaced by the eye’s own natural fluid. These gases are used to flatten a detached retina and keep it attached as healing occurs. They are also used to close macular holes. It is necessary to maintain a particular head position after surgery when gas has been used. Vision in the gas filled eye is usually rather poor until at least 50% of the gas is absorbed. This can be used instead of gas to support the retina and is usually reserved for the very complicated retinal detachments when longer term support of the detached retina is required. Unlike the gases, it does not get absorbed and will remain in the eye until it is removed which requires a second procedure. Unlike gas, the patient will be able to see through the silicone oil. Microsurgical instrumentsA wide variety of instruments can be used by the surgeon to manipulate intraocular structures such as in the removal of scar tissue and foreign bodies. These instruments such as forceps, scissors or picks are less than 1mm in diameter and are very precisely crafted tools to cater for the complex manoeuvres carried out during surgery. This is another technique used to repair retinal detachments. This procedure is different from vitrectomy in that no entry wounds are made into the eye and instead, silicone bands are stitched onto the outer wall of the eye to support the retina. This procedure may be combined with vitrectomy in the more complex retinal detachments. This is a method of treating retinal tears where a specialized probe is used on the outer wall of the eye to ‘freeze’ the affected retina. It can be used as an alternative to laser. Vitrectomy has been a major advance for ophthalmology as retinal specialists are now able to better treat certain retinal diseases and prevent significant visual loss in patients where previously they may have gone blind. The procedure usually takes between 1 to 2 hours except in the very complex cases and is done under local anaesthesia in the majority of cases. Over the last several years, there has been significant improvement in the instrumentation for vitrectomy whereby much finer instruments have been developed and it is now possible to perform surgery without having to use extensive tissue incisions and sutures. Together with major advancement in the technology of the vitrectomy machine, the advantages include shorter operating times, less patient discomfort and quicker healing.